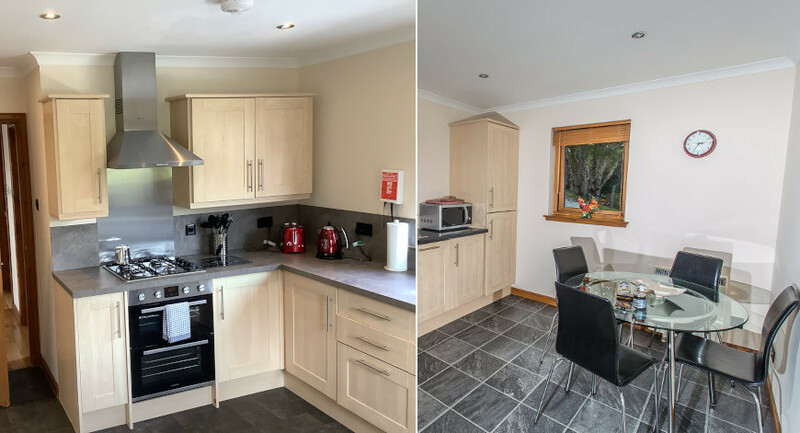 Otterburn Cottage is a new build two bedroom cottage situated in the peaceful crofting township of Lower Breakish at the south end of the island. You can travel here over the Skye bridge or take a trip on the ferry from Mallaig to Armadale, Sleat. 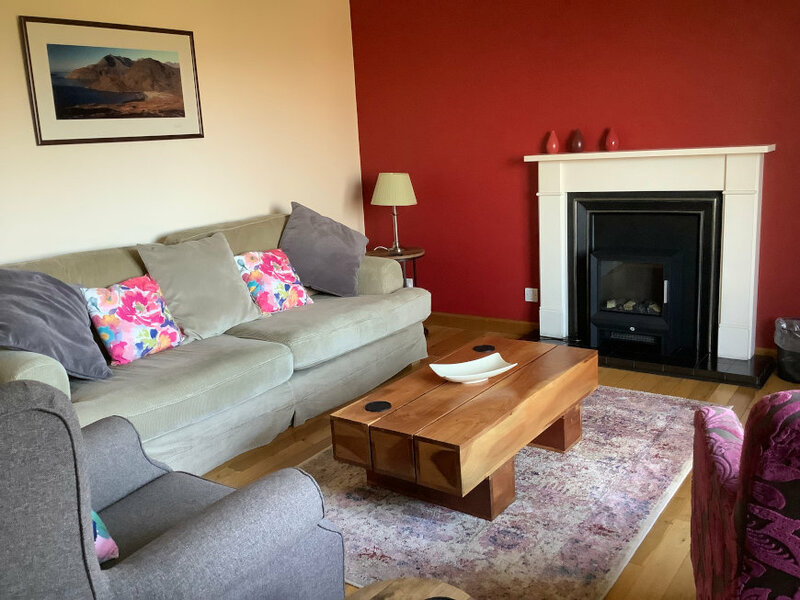 The cottage is situated approximately 50 yards from the water's edge with stunning views of the islands of Raasay and Pabay and across Broadford Bay and the inner sound. Fabulous sunsets can be viewed on summer nights and you may be lucky to spot an otter in the early hours or the heron waiting for his breakfast as the tide comes in. Facilities include one double room with a king size bed and ensuite shower room, one twin bedded room, a bathroom with bath and shower. A cot is also available. The cottage is named after the family of otters that can occasionally be seen in the sea nearby or the burn (stream) outside the house. The cottage has a spacious sitting room with a large comfy sofa, an open fire and solid oak flooring. There is also satellite TV, DVD player, WiFi and iPod dock. The cottage is also equipped with a cot, high chair and garden furniture. The kitchen is fully equipped with a gas hob, electric oven, a fridge/freezer, dishwasher and microwave oven. There is a dining area within the kitchen. The cottage also contains a utility room with a washer/dryer. 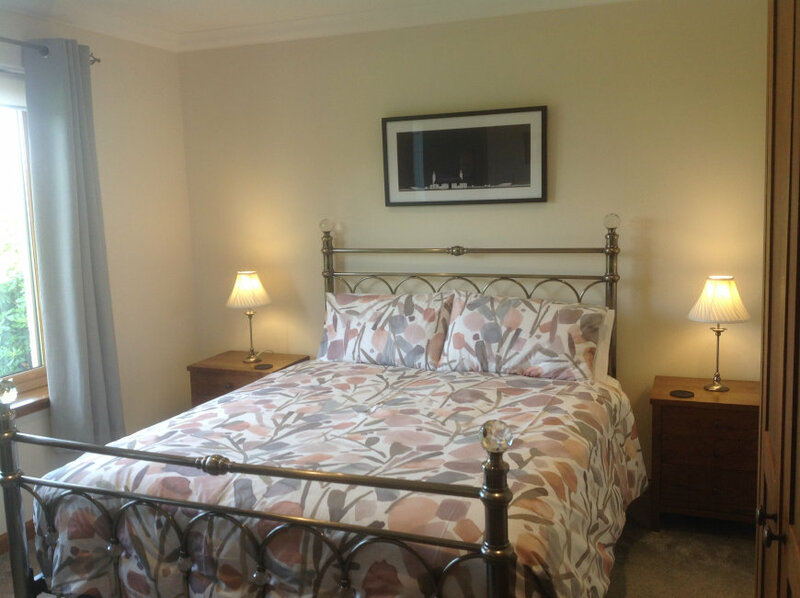 The sitting room and bedrooms are all furnished to a high standard. There is a lockable garden shed for the storage of bicycles, fishing tackle etc. 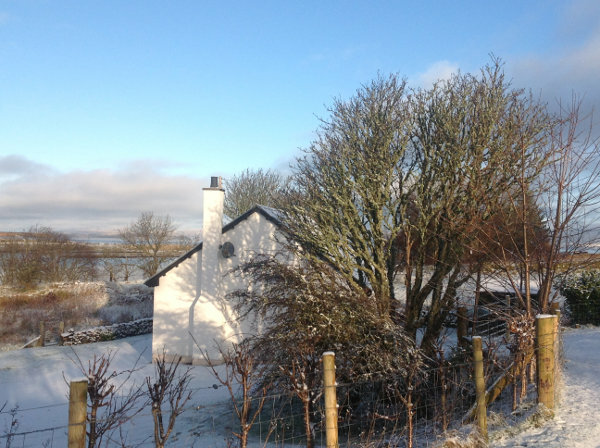 The cottage is heated by electric storage heaters throughout as well as an open fire in the sitting room. 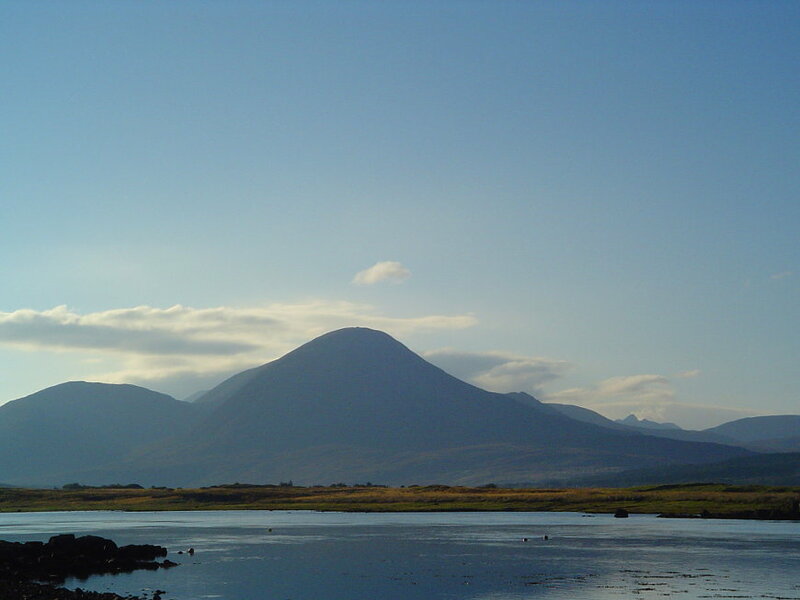 The cottage is an ideal base for exploring both Skye and Wester Ross. There are many activities to try including hill walking, climbing, canoeing, kayaking, fishing and cycling. For the less energetic take a stroll along the beautiful, unspoilt Ashaig beach (only 200 yards from the cottage) and look out for seals, herons, oyster-catchers and other shore birds. 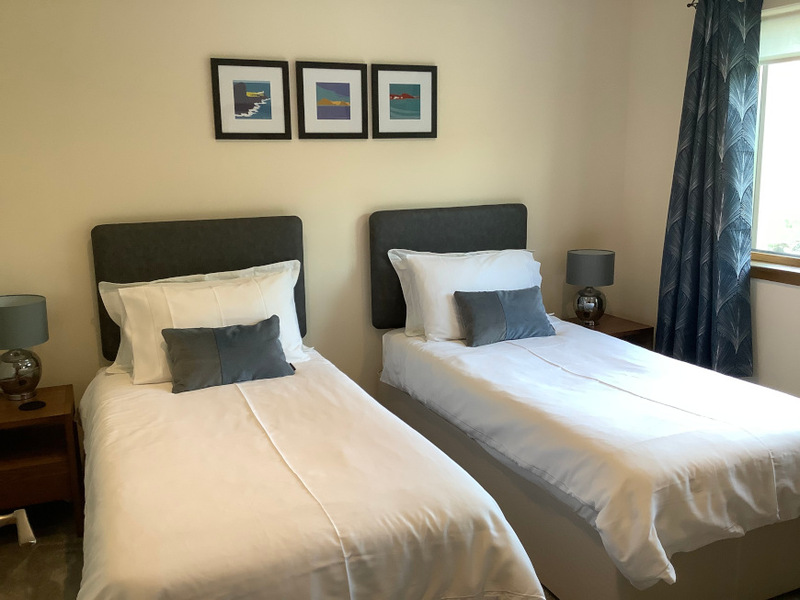 The nearby village of Broadford has all the usual facilities including: supermarket and shops, post office, 24 hour service station and quality gift shops. There is also a doctor and hospital with accident and emergency facilities. Broadford also has a number of hotels, pubs and restaurants. For other activities and local attractions, please see www.isleofskye.com. Letting commences at 4 pm on the day of arrival and terminates at 10 am on the day of departure. Lets are on a weekly basis (Saturday to Saturday). 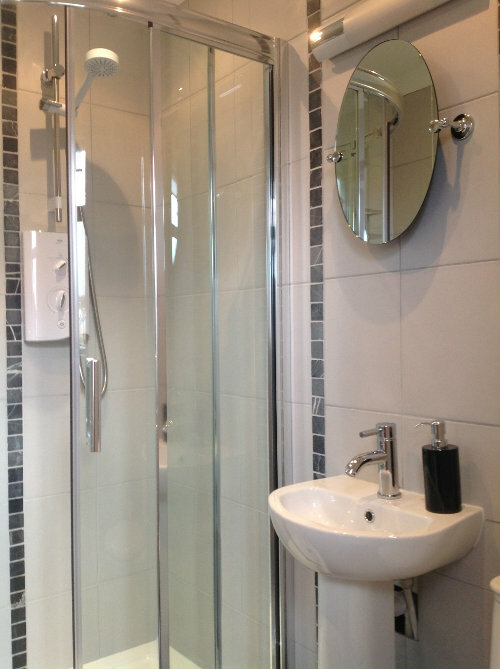 However short term lets of 3 or 4 days may be possible subject to availability. All prices include electricity, gas and two days supply of solid fuel, bed linen and towels. Price range from £345 low season to £610 high season. Also weekend breaks by arrangement depending on availability. Please complete the form below and we will contact you to confirm your booking, once we have received your deposit or answer your booking enquiry. We regret we cannot accomodate pets. Letting of the property is from Saturday to Saturday but alternative arrangements can be negotiated. Access to the property is from 4pm and the property must be vacated by 10am. A deposit of £100 is required at the time of booking and the balance of payment to be made 4 weeks prior to the commencement of the holiday period. The letting of the property is only to those named on the booking form. Strictly four persons only can be accomodated. Subletting of the property is prohibited. Cancellations. In the event of customer cancellation, every effort by the owner will be made to re-let the property during the said period. If the property cannot be re-let, the deposit paid will be forfeited. In the unlikely event of the proprietors cancelling the booking, a full refund of the deposit will be made. Care of the Property. The named hirer is responsible for maintaining the property, furniture, fixtures and fittings to the standard in which the property was hired. That is clean, tidy and in good repair. Any damage sustained to the above mentioned will result in payment from the named hirer for costs of repairs. Liability. We have no liability for any death, personal injury or damage to own property unless this results from our own negligence. Open fire. For your own safety, the fireguard provided must be used when the fire is lit. Right of entry. We reserve the right to enter the property at a reasonable hour of the day to inspect and/or carry out repairs and maintenance. The hirer of the property does so at his or her own risk. The owners are not responsible for any injury or damage to persons, property or vehicles. Contract. The contract is between the Hirer and Mr and Mrs R.Fletcher, the owners of Otterburn Cottage. 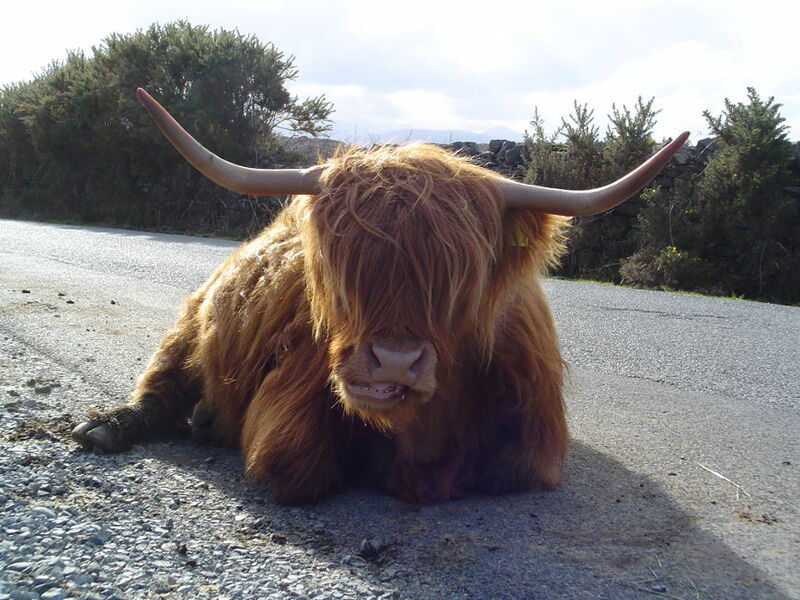 To find us travel along the A87 from the Skye Bridge until you reach Ashaig bridge where lower Breakish is signposted. Turn right over the bridge onto the single track road and follow the road for approximately ½ mile. Turn right at the junction, then right again at the bottom of the hill. Carry on along the road for a further 300 yards and Otterburn Cottage is the 15th house on the left.